‘Tragic and Timeless: The Art of Mark Rothko’ is an exhibition running through September 2014 and features several loaned paintings which came about as part of a deal which sees several paintings loaned in the opposite direction. You can learn more about this Rothko exhibit here. 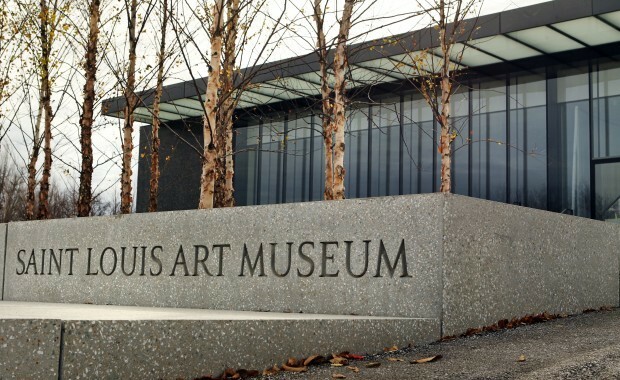 Few artists have quite the draw as Mark Rothko and this represents a key moment in the history of the St Louis Art Museum….